When I talk to operators about their most pressing needs, most say: “high capacity radio access to deliver higher throughput.” Another essential need is wide bandwidth to deploy multiple radio frequencies with compact sites and the ability to evolve to multiband. Single RAN is also on the shopping list for its flexibility, simplified operations and energy efficiency. All are aware of the added benefits these deliver of OPEX savings, lower CO2 emissions, faster deployment speed, readiness for future frequency layers and cells, and many more. Nokia’s Flexi Base Station family has often been recognized for serving these needs, and most recently by Current Analysis. 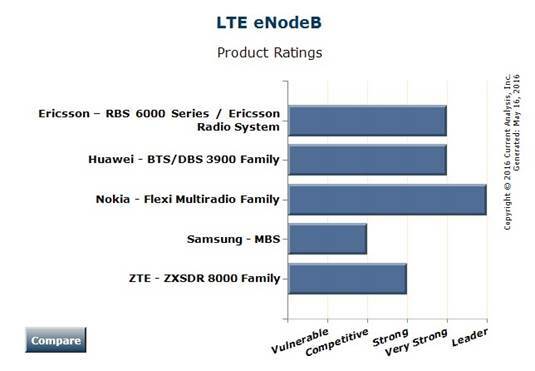 The analyst firm recently evaluated the Flexi Base Station ahead of the competition, rating it as the leader in its recent LTE eNB assessment, the same position as in its previous analysis. With constantly evolving capacities and capabilities such as Centralized RAN, Flexi helps operators to deal with any traffic thrown at them in even the most extreme conditions. And with the Internet of Things (IoT) growing rapidly in importance, operators benefit from a radio access solution that’s both flexible and capable of supporting continued growth. What makes Flexi Base Station so relevant for operators? In RF Performance and Technology evolution, Current Analysis says Nokia is the only vendor with leader ranking in individual rating categories. For the categories Deployment Flexibility and Capacity, Nokia is classed as strong. In fact, Nokia is listed as best in three out of five categories, contributing to Current Analysis’ ranking of Flexi Base station as the overall leader. In its overall assessment of the base station, Current Analysis noted that 3G and 4G capacity per site are market leading, with 2G capacity close behind. They also praised the product for a broader range of supported spectrum bands than competitors offer, and noted its market-leading power output and range of output options. Although it’s not part of this current ranking, Current Analysis also gave a heads up about our new Nokia AirScale Base Station, highlighting the increased capacity and benefits it will bring to operators above and beyond the market-leading Flexi solution. Launched at Mobile World Congress 2016, AirScale Radio Access is 5G-ready. Encompassing AirScale base station, AirScale Cloud RAN and AirScale Wi-Fi, the complete solution offers operators everything they need to evolve to support IoT, connected cars, digital health, augmented/virtual reality and the Programmable World. Yes, it’s also backwards compatible with the Flexi product, enabling operators to continue building capacity now with Flexi and going forward, mixing and matching AirScale with existing Flexi units as required. More important than this valued competitive recognition however, is the continued push for innovation to ensure we meet the needs of networks for the future. With AirScale we are confident we can do just that. 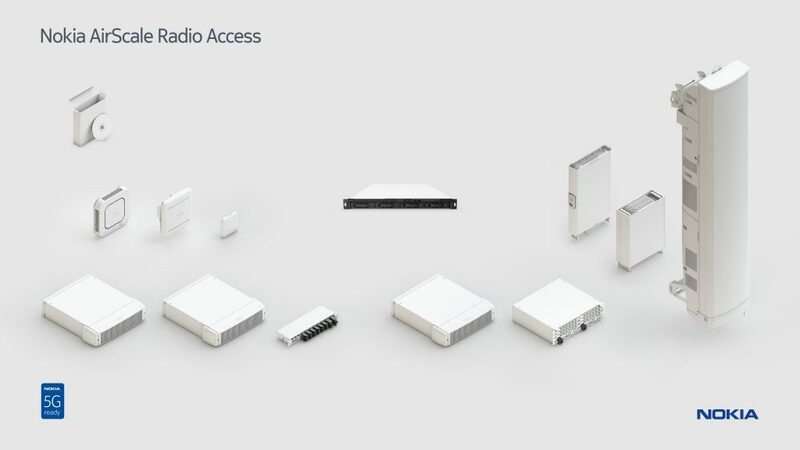 Here’s Flexi Base station in a nutshell and more on Nokia AirScale.